Indigenous to western Asia, oregano has been used for ages by people living in the Mediterranean Basin, most notably in Greece, where several species of the plant grow wild. The term “oregano” is derived from the Greek word “Origanum” which means “love the mountain”, referring to the fact that this herb is mostly found growing in the mountains. Oregano owes its notoriety to the fact that it is mainly used as an essential ingredient in authentic Neapolitan pizza. 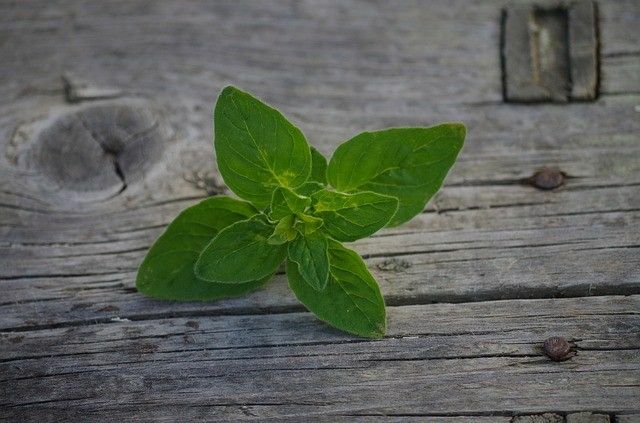 Along with marjoram, which comes from the same plant family, oregano continues to gain popularity and is used to add flavour to a variety of dishes. Oregano is usually added when the dish is just about ready to serve. The reason for this is because if it is cooked for too long, the flavour disappears. When a recipe calls for either oregano or marjoram, either herb can be used in most cases. But be sure to remember that marjoram has a much more delicate taste – much like thyme – than oregano. That’s why I like to use marjoram in its fresh form and oregano when it is dried. Originally published in the Journal de Montréal on September 12, 2009.